Spring is one of my favorite times of the year! I love all of the blooming flowers and pastel colors! This little dress from Chic Wish is perfect for the season! 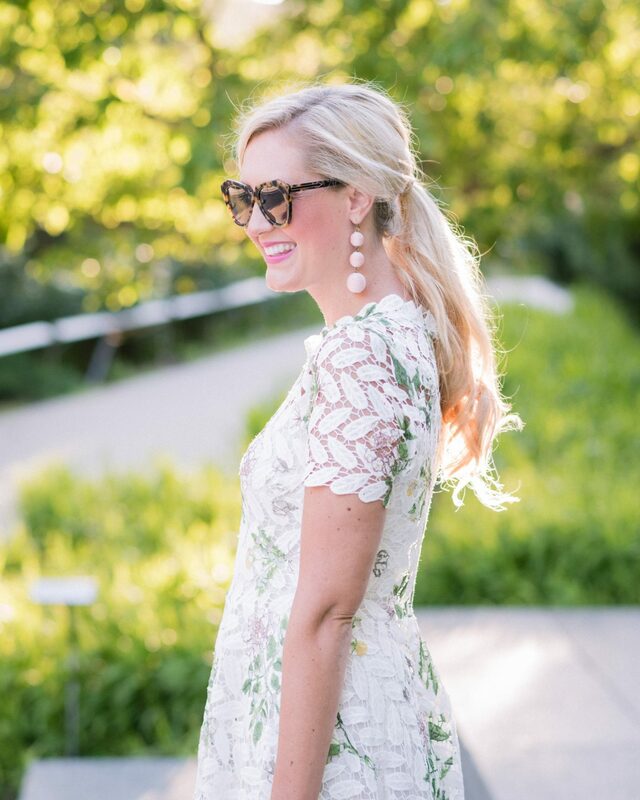 Here are some of the other Spring dresses I’m currently crushing on! These would all be so perfect for Easter or a Spring wedding!